Effective against Streptococcus mutans, lactobacilli, and Candida albicans. Before eating or drinking in the morning follow the procedure below. 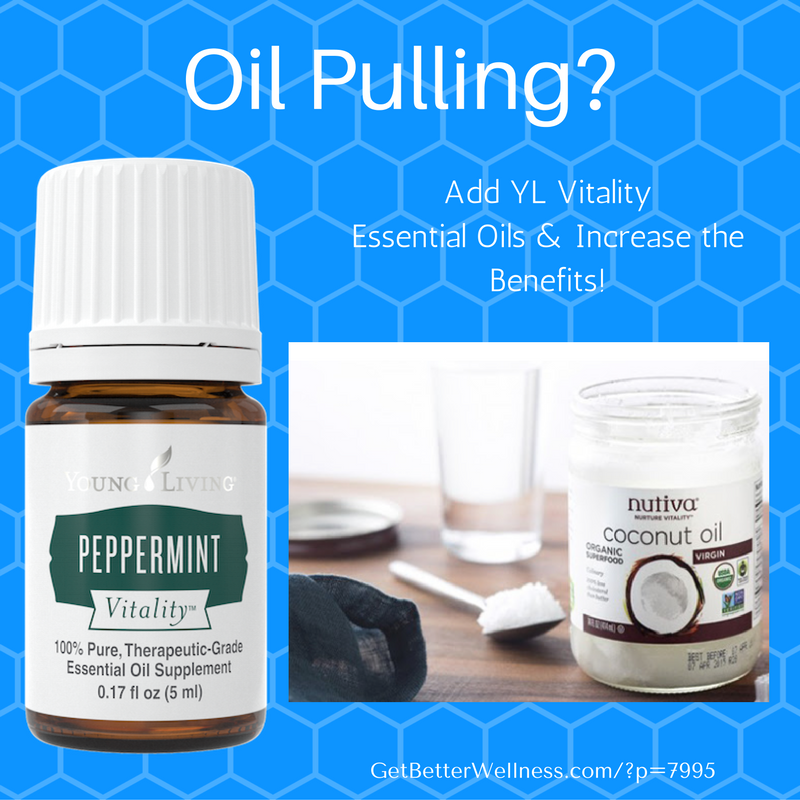 Mix 2 Tbs of coconut oil with 2 or 3 drops of essential oil (I recommend Young Living Vitality dietary oils only for internal use). 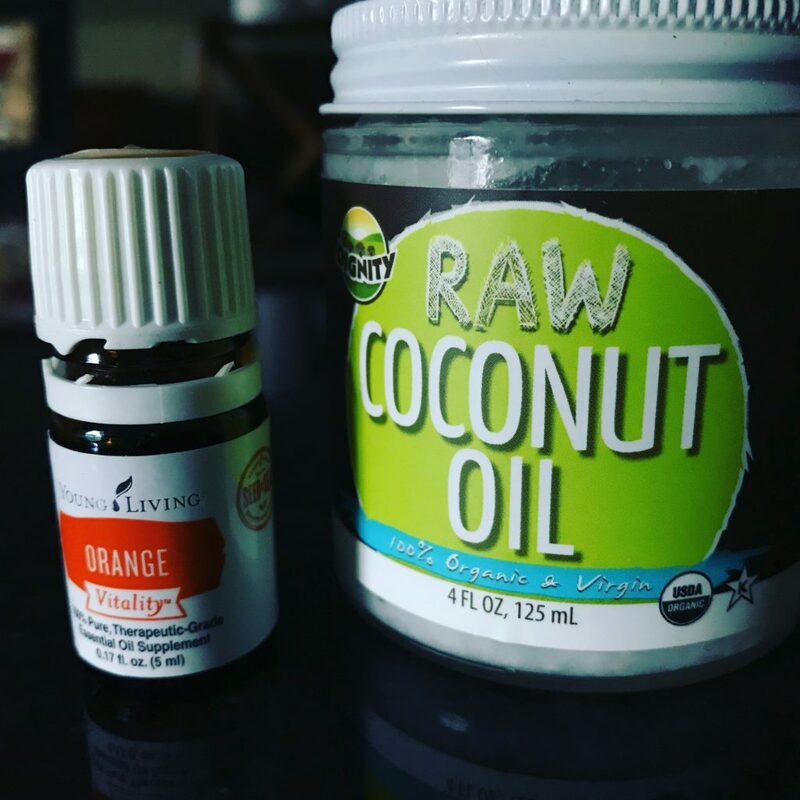 Take 1 Tbs of coconut oil mixture into your mouth. Swish the oil around your mouth and between the teeth for 20 minutes, if possible. Work the oil around your teeth and gums. Spit the oil in the garbage when finished. Coconut oil has anti-microbial properties. 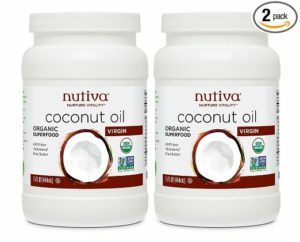 Coconut oil has Lauric Acid. Lauric acid has proven anti inflammatory and antimicrobial effects. 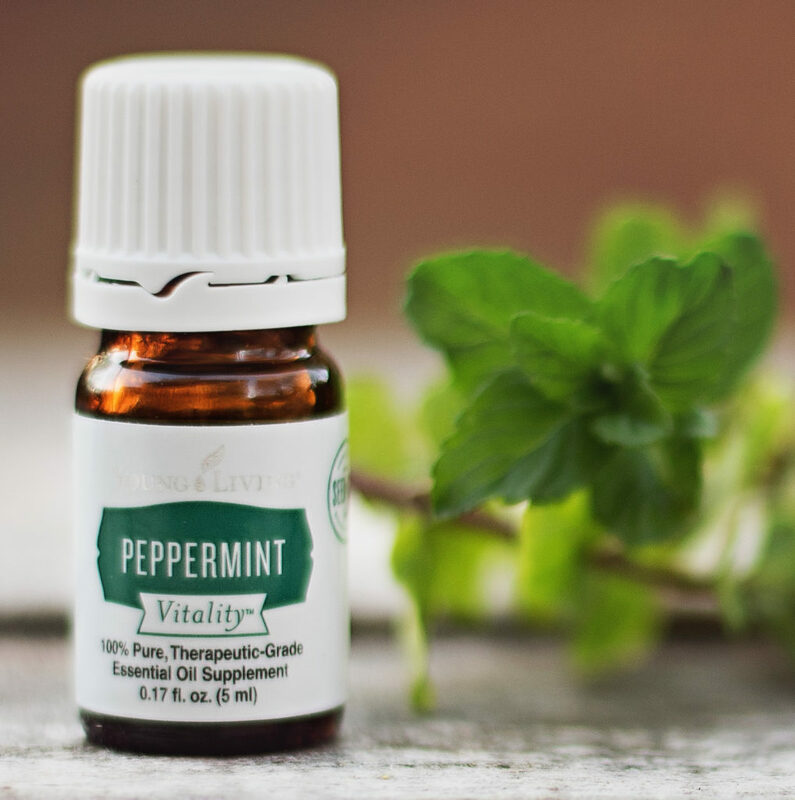 Certain essential oils have germ fighting abilities. Lime essential oil is great for oral health. Your teeth will look whiter!